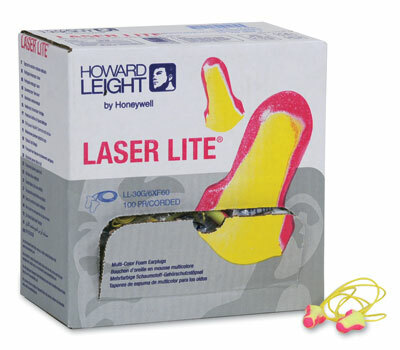 Premium ear protection. 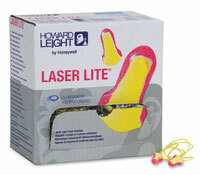 Corded earplugs are made of polyurethane foam that expands gently inside the ear canal for comfort and long-term wear. Bright colors make compliance checks quick and easy. Smooth, soil-resistant closed cell-foam skin prevents dirt build-up. Noise Reduction Rating, NRR 32.